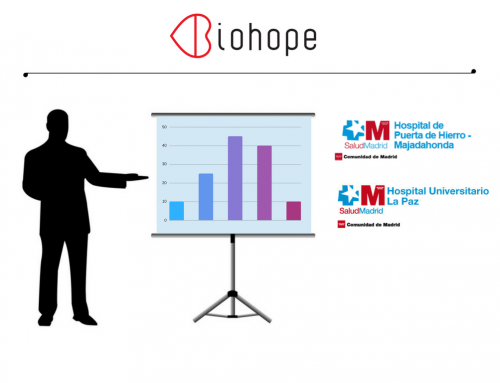 Biohope, in collaboration with the Transplantation Units of “Puerta de Hierro” and “La Paz” University Hospitals (Madrid), has recently launched a Clinical Trial to evaluate its products in real clinical conditions. 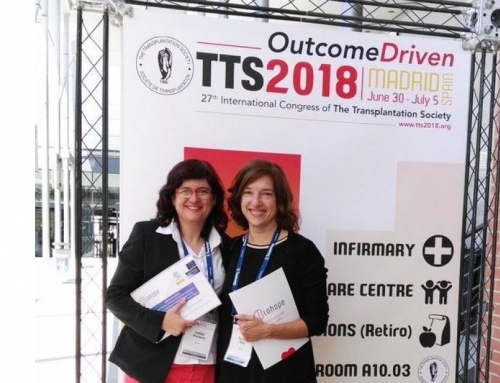 This is the first clinical study included in the Clinical Plan Program of Biohope in Renal Transplantation, and it is fully funded by the European Commission through Horizon 2020 Program, SME- Intrument (GA number 733248). 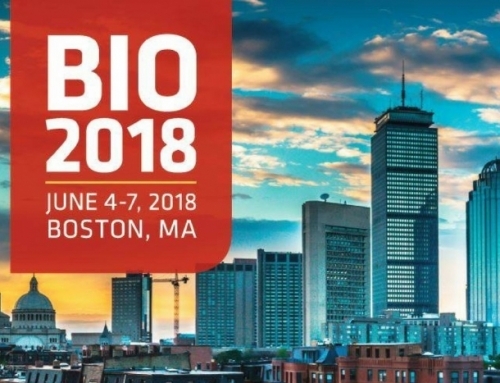 Before entering the clinical phase, Biohope conducted proof-of-concept research with human samples from blood banks, which delivered positive results which ultimately were the basis for a European Patent in 2016. 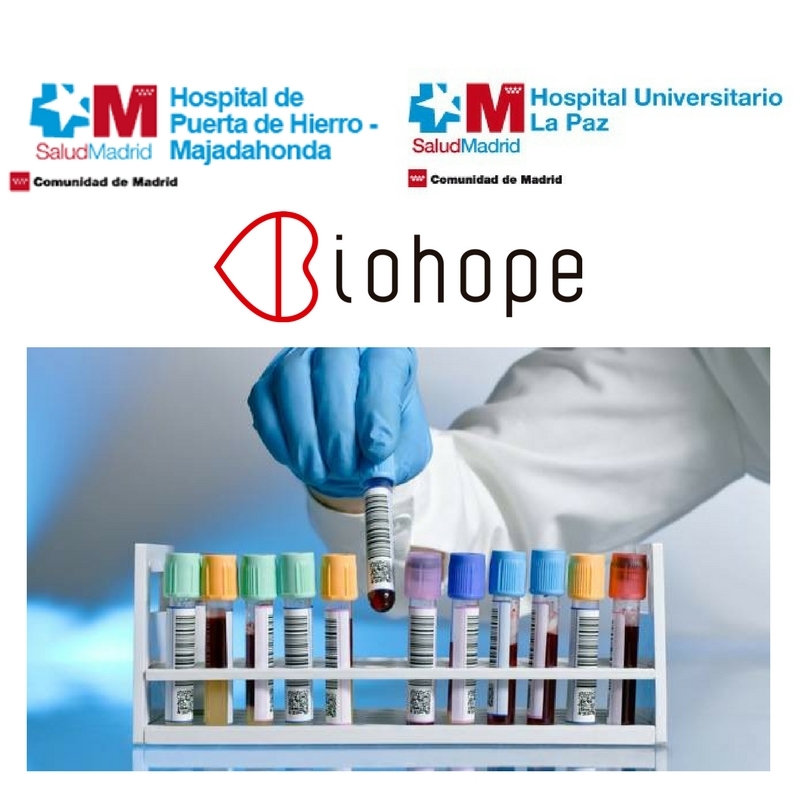 In this trial, a single patient´s blood sample will be obtained and processed under Biohope procedures. 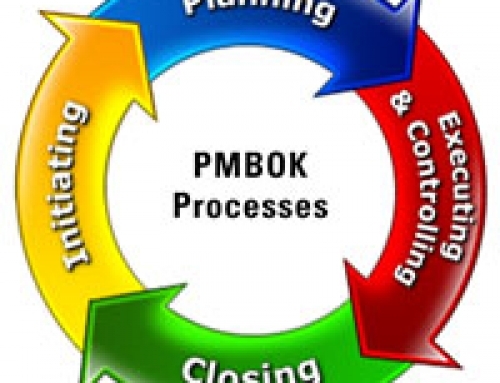 Main objectives of the study are: 1) to evaluate in the clinical setting if Immunobiogram is capable of offering a personalized efficacy evaluation for each patient of the clinically most relevant Immunosuppresant drugs; 2) to evaluate if we can also stratify patients in categories of immunological risk with a panel of Biomarkers. This trial is planned to be executed during 2017, in which Biohope will announce key findings to their collaborators and partners. 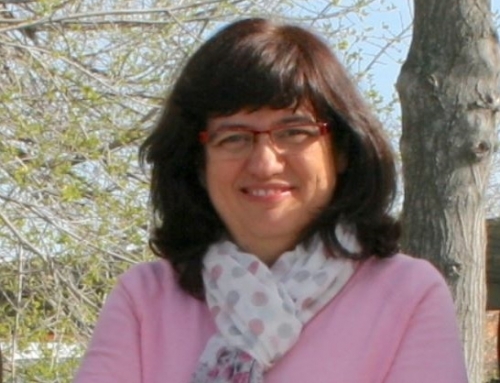 Based on this study finding, in 2018 is planned to launch a Multicenter European Clinical Trial to validate Biohope´s product performance in the clinic, also fully funded by the European Comission.